The first thing that you can do is finding all pictures related to your wedding. 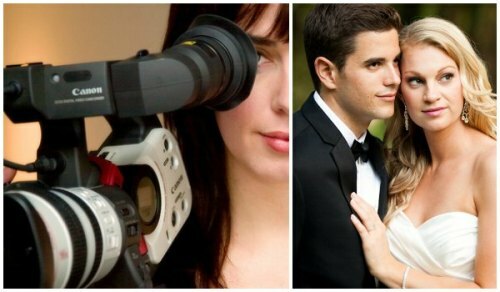 Probably you can contact your family, friends or guest who come to your wedding and get the personal pictures. You can duplicate the picture collection for your photo album. It will be great if you can have complete pictures. Some guests usually have their own pictures in the wedding. It means that the bride and groom probably do not know that the pictures were existed. 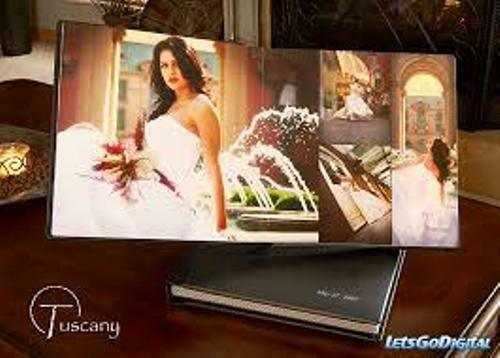 There are many ways on how to arrange wedding photo album. You can decide based on the chronological order. It means that you can place the pictures starting from the pre wedding pictures. Then the pictures depict the activities in the altar. It will end when the bride throw the flowers to the guests. Don’t forget to include the pictures of the guests such as family, relative and friends in the wedding photo album. I know that they must mean a lot to you. 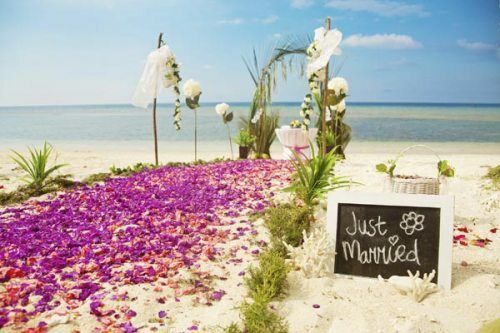 You can also include the wedding pictures during the honeymoon time. There is no need to fill one page of the album with a lot of photos. 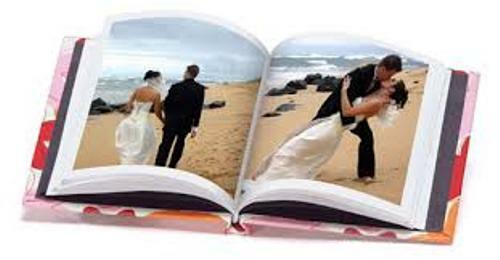 You can place one or two photos for each page so that the viewers can enjoy the wedding moment in detail. You can have bigger picture to set on each page. Use the acid free glue when you want to place the photo on the wedding album. The next thing on how to arrange wedding photo album is making the arrangement look cute, pretty and personal. You can decorate it with stickers, notes, wording or even journaling to make people memorize the important event in your life. The people can sit for hours just to enjoy the account of this important day. If you still have more space, you can add the honeymoon photos inside the wedding album. Make the honeymoon photos look romantic and interesting. But you should never overwhelm it. Do you have more ideas on how to arrange wedding photo album to share?